PC: Pentium 4 o Athlon 64, Windows XP SP2 o successivo, 350 MB di spazio disponibile su disco, 256 MB di RAM, applicazione host compatibile VST 2.4. Mac: Intel Mac/PowerPC G4 o successivo, OS X 10.4, 350 MB di spazio disponibile su disco, 256 MB di RAM, applicazione host compatibile AU o VST 2.4. Senza sordino, con sordinas "straight", "cup", "bucket", "solotone", "harmon" e "plunger". Senza sordino, con sordinas "straight", "cup", "bucket", "harmon" e "plunger". Senza sordino, stoppato, con sordino "straight". Senza sordino, con sordino "straight". Senza sordino, con sordinas "straight", "cup" e "bucket". This product does not contain any instruments. The Professional Edition (PE) Player is an add-on which unleashes a number of advanced features for power-users. 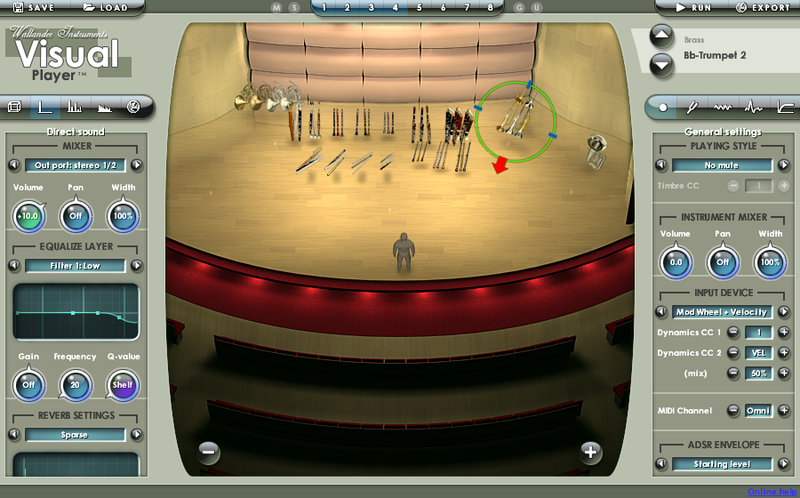 All Standard Edition (SE) instruments and projects can also be opened in the Professional Edition Player. 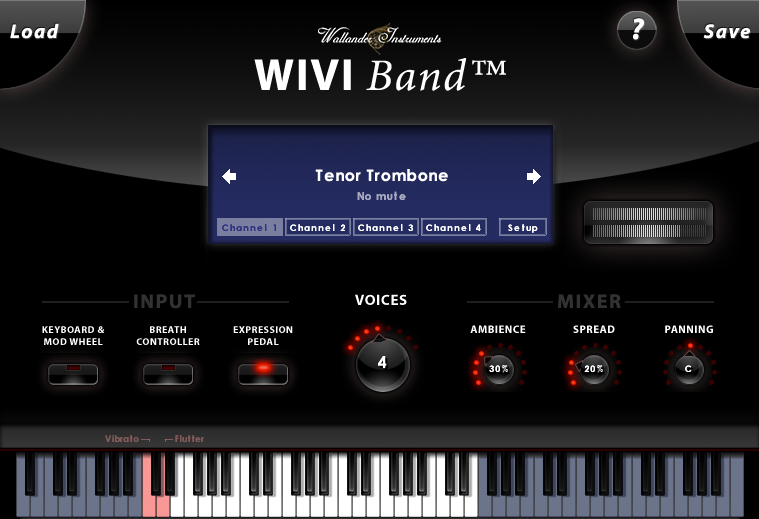 Copyright © 2009-2011 by Wallander Instruments and original authors.